In 2019, bushy brows will continue their rule. There we said it. It took us some time to realise that a perfect set of brows has the power to add structure to your face. We slowly transitioned from overplucked, thin eyebrows to fuller ones. Defined brows make you feel like a million bucks and extremely confident. Thankfully, our favourite brands introduced a (massive) variety of products to help us. Even then getting that perfect natural finish is a hard task. We decided to check with our resident beauty junkies - which brow product they can't get enough of. 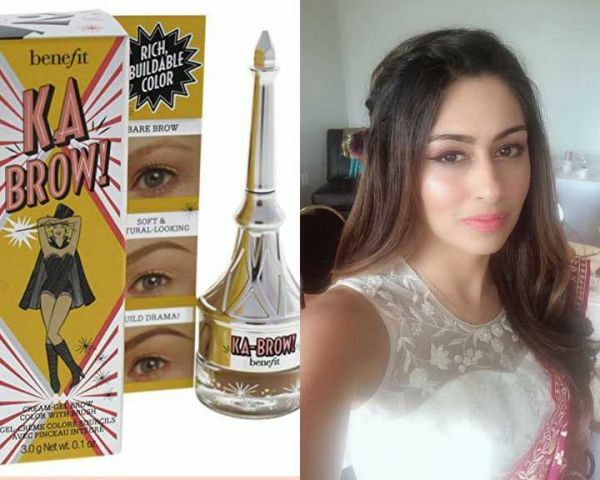 "Growing up, I had thick and full brows. Not only that, they came with a natural arch. Over the years, I learned to maintain them using brow waxes to make them look more defined. 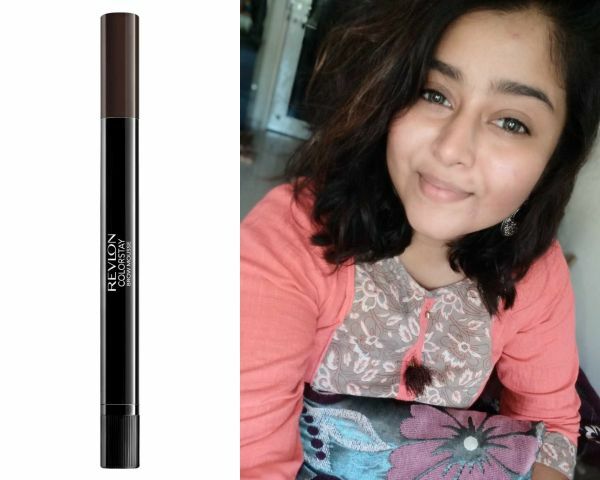 While I'm not a huge fan of brow pencils, my favourite is the Revlon ColorStay Brow Mousse. It's the easiest way to make them look perfect!" "Thank God for my fuller brows 'coz I really love my eyebrows! I have had bushy eyebrows since forever so defining my brows is relatively easy! I just get the extra hair removed through threading and that's it! But occasionally, I do use the Benefit - Goof Proof Eyebrow Pencil to make my brows appear darker and bolder so that it goes perfectly with my full face of glam. Plus I use a concealer to give them better shape." "I have really light brows but I’m really lazy when it comes to filling them in. I use the Bobbi Brown Natural Brow Shaper & Hair Touch Up - Brunette to brush through my eyebrows. 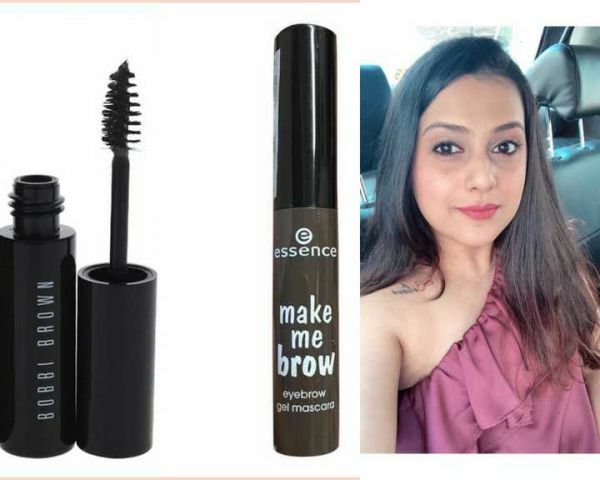 It’s extremely easy and gives my eyebrows an added definition and tint without any fuss. Since this is just a mascara, applying it requires practically no expertise. 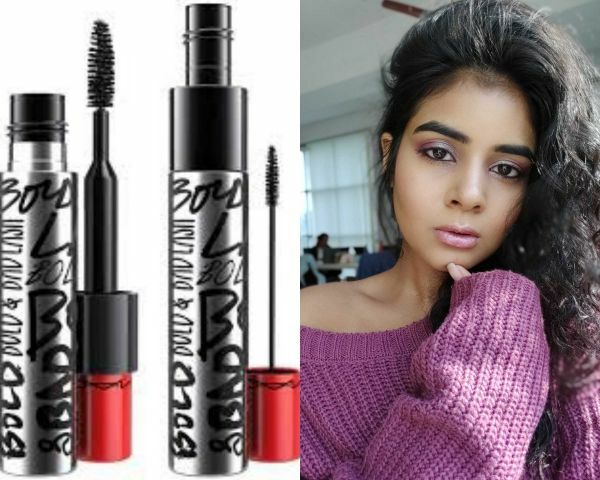 A cheaper version of the Bobbi Brown brow mascara is the Essence Make Me Brow Eyebrow Gel Mascara in Browny Brows." 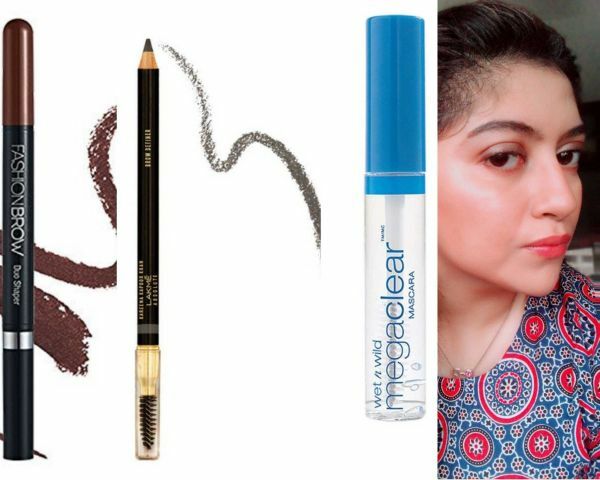 "I am not crazy about the full and thick brow trend but I definitely do like a fuller brow. My brows have usually been pretty scanty even though they are spread out nicely. I stick to a pencil brow product so I have more control over the application and then set it with a clear brow gel. 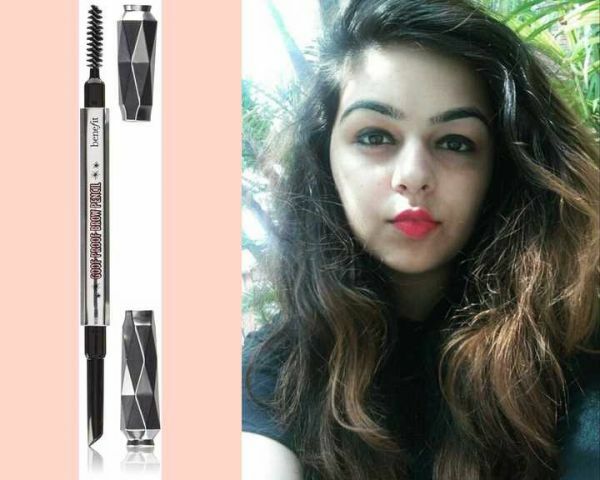 I dabble with the Maybelline New York Fashion Brow Duo Shaper and Lakme Kareena Kapoor Khan Absolute Eye Brow Definer - Espresso. I prefer browns over black for a softer look. I fill in the gaps with short strokes and then set it with Wet n Wild Mega Clear Mascara - Transparent." "You have no idea how much of a difference filling in your brows can make, till you actually try it. Trust me! I was never one to use brow products till my wedding makeup artist filled in my brows and I was surprised by just how well it elevated my whole look and made such a difference to my face. Even when my brows are threaded and well-shaped, I now use a few strokes of Benefit Cosmetics Ka-Brow for a bit of definition that helps add a youthful freshness and elevates my no-makeup look. Stick to shades like grey and dark brown rather than black when filling in your brows for a very natural look." "I have naturally thick brows so I never really have to worry about filling them using a product. However, occasionally, I do land up touching up my brows with a mascara instead of a brow product. 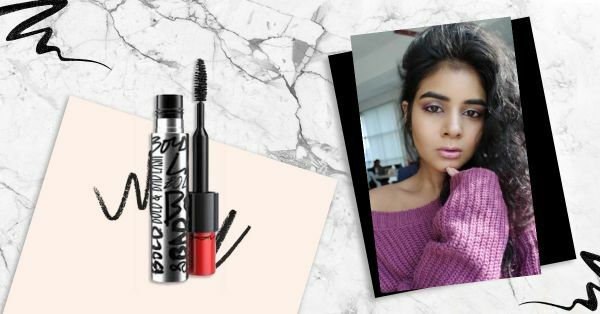 I’m currently addicted to the M.A.C Bold & Bad Lash Mascara (Rs 2,000) I used the lower lash brush to fill my brows and trust me, it works like a charm."